Hello friends! 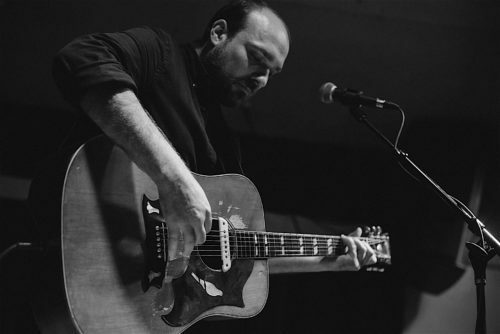 We’re looking for people to host JEREMY ENIGK Living Room Shows on the east coast in March. Do you have big living room, loft space, community space, art gallery, yoga studio, recording studio, coffee shop or other space where we can do a private show that can comfortably and safely host 40-60 people? If so, please read everything below and get in touch if you live in or near these areas and want to host. We’d love to have a show at your place! – c. Please put “Jeremy Enigk Living Room Show” and the name of your city in the subject line. 1. Do you have a big living room, loft space, community space, art gallery, yoga studio, recording studio, coffee shop or other space where we can do a private show that can comfortably and safely host 40-60 people? There needs to be street parking, parking garage or public transportation nearby and your neighbors should be cool. It would be a huge bummer if someone called the cops because of all the extra cars and people coming to your house. You probably shouldn’t do this if you live in a small apartment with a bunch of uptight neighbors or a cranky landlord. Be realistic on how many people your place can hold. We need to know how many tickets we can sell in advance. Sorry, we can’t do these shows outside. 2. Ticket price will be $30. Everyone must buy tickets in advance. No tickets will be sold at the door. There will be no reselling or third-party tickets sales. All tickets sales are direct to fans from Undertow. Limit 4 tickets per person. We want everyone to have the same chance of getting tickets. 8. You don’t need any sort of sound system. All we need is a chair and nearby electrical outlet for Jeremy to plug in some gear. Some kind of ambient lighting like a lamp on coffee table, floor lamp, or overhead lights with a dimmer to help create a cozy mood.